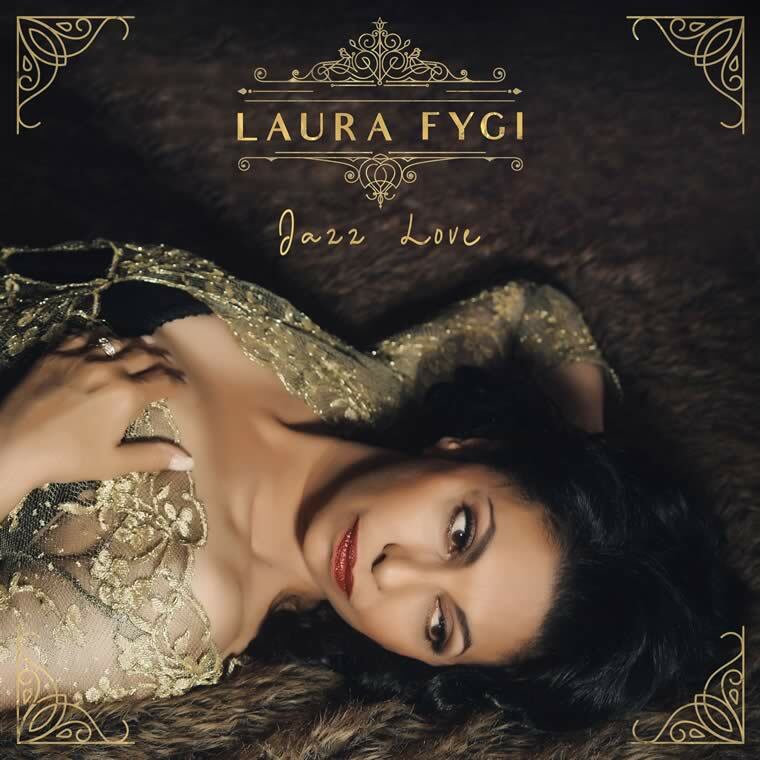 On Friday October 21st Laura’s new cd, titled Jazz Love, was released by Universal Music Asia! The first response on Laura’s Facebook page was overwhelming and the cd entered the Jazz Charts in Singapore at number 1. With pride I present my new album, I had so much fun making it! First the selection of the songs where I was glad to find they still write beautiful songs today just as they did back in the sixties. So that wasn’t the hard part but turning them into my own style was… Fortunately I have 5 great musicians that I have been working with for over 23 years! They know that style better than I do myself so they wrote beautiful arrangements… some Bossa, Slow Waltz, Swing… It was a pleasure recording them and a special thanks to my saxophone player Jan Menu who also produced the album. I hope you enjoy listening as much as I love singing these songs!